April Exciting Events! Announcement Sacred Journey Peru Nov 2019! New Announcement ! 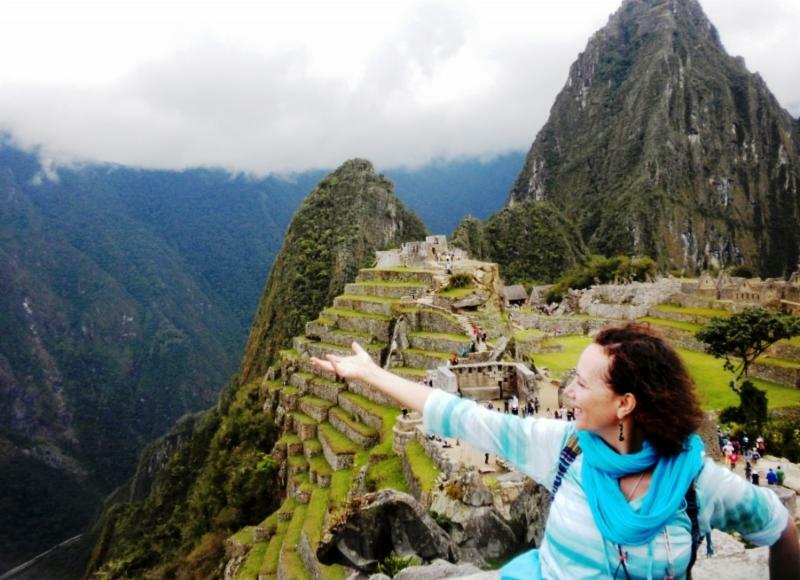 Sacred Journey to Peru Nov 1 -15th 2019! Just got back from Costa Rica and feeling so refreshed and detoxed after spending 2 weeks in a slice of paradise! 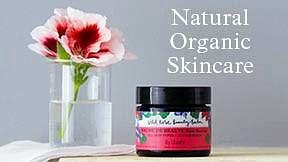 All the fruits and veggies are organic, tasty and pure. 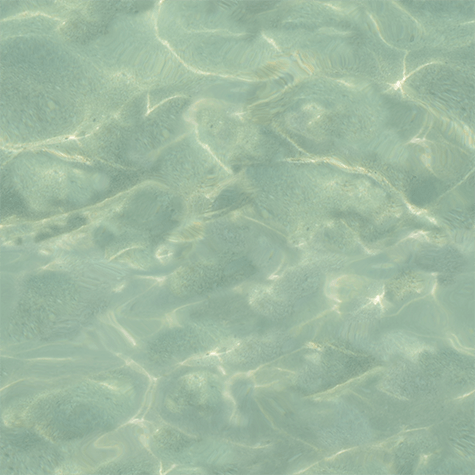 The water is clean fresh and drinkable from the tap. The vibrant colors and smells from the fragrant flowers intoxicated my senses. Mango's just fall from the trees as I strolled down to the beach, which turn into free juicy snacks. 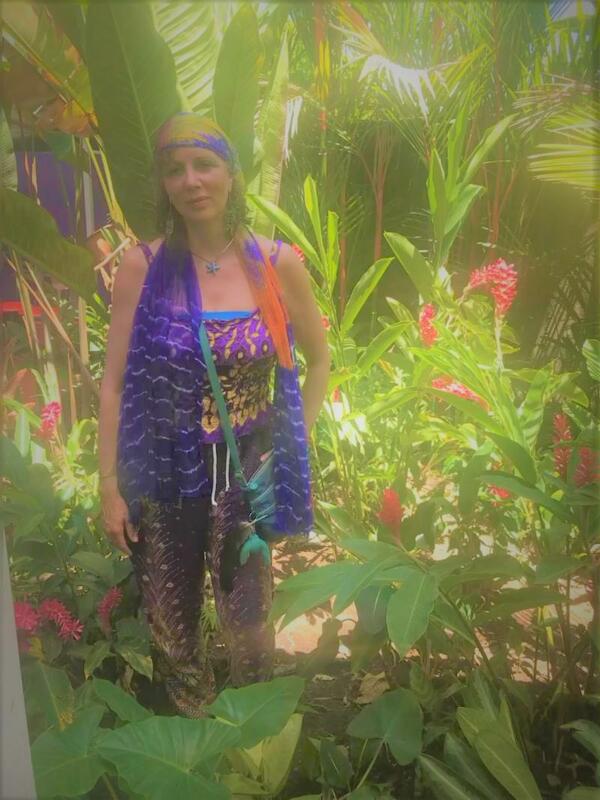 The first week was spent cleansing my mind, body, spirit and soul at the Farm of Life in the Diamate Valley, and the following week on the Pacific side at the beach of Manuel Antonio relaxing and integrating all the insights gained from the retreat. I give the highest marks possible to Jodi and Brian Calvi for creating the most beautiful oasis in the mountains between the jungle and the beach of Dominical. The 5 star vegan food is not only nourishing and delicious but even the non vegans on the retreat loved it. It truly is a sacred space to detox and heal from the fast pace of Greater Washington DC, either join one of their structured retreats like I did or create your own, it is a once in a lifetime trip or make it a once a year healing vacation as I did! Announcement, after a 5 year sabbatical, spirit spoke to me and confirmed that I am to design yet another Sacred Journey to Peru Nov 1- 11th , 2019 with extended tour deep in the jungle of Pucallpa for extra add on of 4 days til Nov 15th. If you have even a slight interest please email or call me with your questions! Early announcement in 2020 spring and fall collaborating with an experienced indigenous Costa Rican tour guide to design on retreat to Costa Rica on the pacific side in the spring and one on the Caribbean side in the fall , hold on to your sun hat details coming next month. 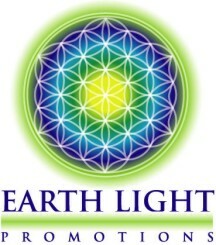 After a 5 year sabbatical Earthlight Promotions created another magical tour! Extended Tour To Amazon Rainforest Pucallpa Nov 12-15th . All inclusive expect flight from USA to Lima Peru. Picturesque Slide Show Coming In Next Newsletter! SHAMANIC PRACTIONER IS IN TOWN! JOIN FOR THIS UNIQUE EXPERIENCE! Do you feel fated to repeat your family’s trials and challenges? Did you inherit family traits that compromise your physical, emotional and mental well-being? Are you ready to begin the healing of Ancestral Karma so your descendants live free of it ? 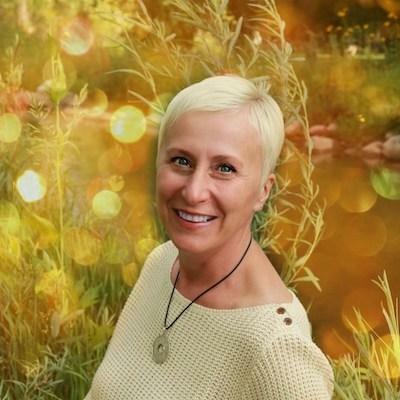 Join shamanic practitioner and vibrational healer Alana Blusol for an experiential workshop to establish relationships with your ancestors, and initiate cross-generational healing. (If you are a couple/family attending, an additional discount can apply, please contact Alana ). The heart of real spiritual development is learning to perceive, understand, and connect with the invisible spiritual world which surrounds us. 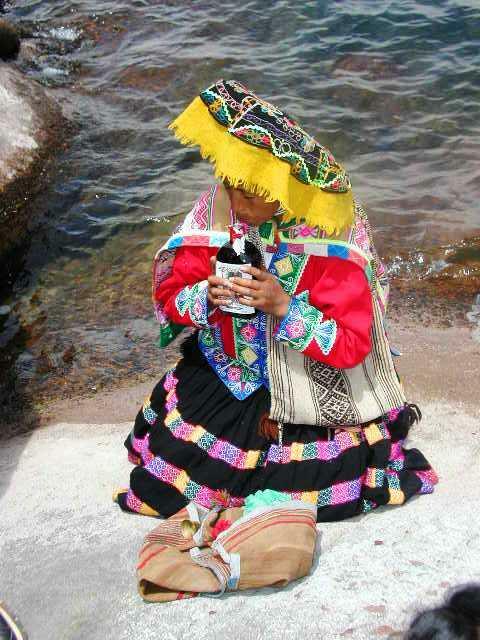 Most of the ancient traditions recognize the significance of the ancestral influence on the descendants. Today almost no one argues that talents, abilities and many psychological qualities can be inherited. Astrologers are showing us that descendants inherit not only diseases, external signs and talents of their ancestors, but in many cases, fate itself, often paying for the sins of their fathers, grandfathers, and great-grandfathers. The ancestral healing process opens a two-way communication with the ancestors to directly access the supportive generational guidance, transform inherited familial burdens, and reclaim ancestral blessings. This workshop will be of interest to people who desire direct contact with their recent or ancient blood ancestors for guidance and personal healing and will include drumming and guided shamanic journeys to the dead. Our benevolent Ancestors are Spiritual Beings who take on the role to guide and protect us throughout our lifetime. 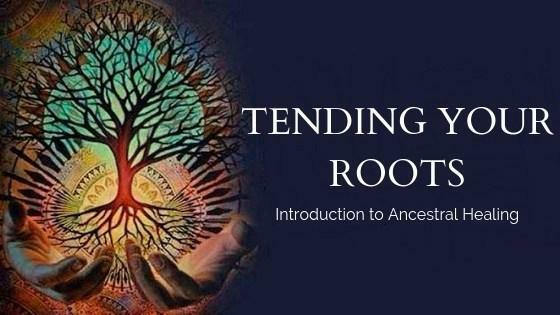 Connecting with our ancestors is a fundamental practice in many traditions, and it assists us to work with the restorative and evolutionary powers of our wise ancestors to bring healing to personal, familial, cultural and environmental wounds. 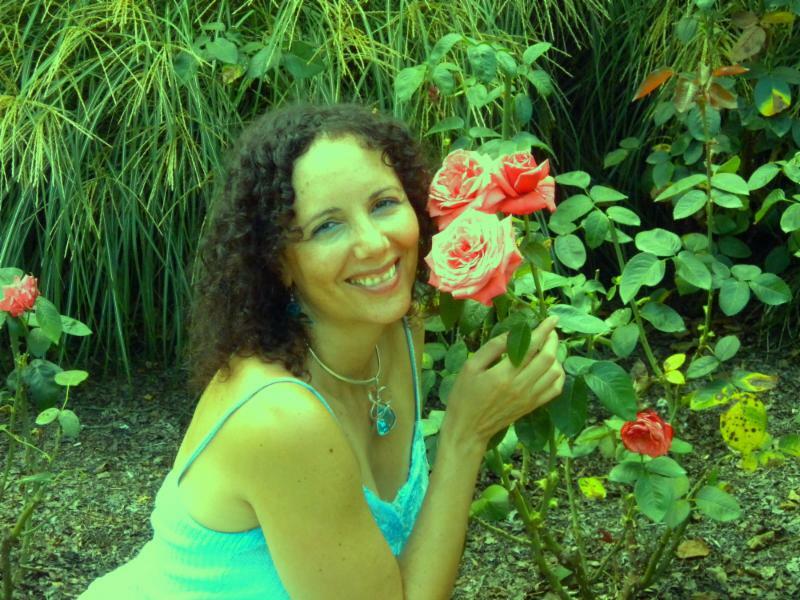 Alana Blusol is a practitioner of shamanic energy healing arts, a student of ancient mysteries, and a soul alchemist. This work is a neo-shamanic ancestral healing method employing deep listening to the energetic field to clear blocks and patterns that are unconsciously passed down to us. We observe what organically emerges from the ‘knowing field’. This soulful work was developed by Bert Hellinger in Germany. It helps to uncover deep hidden obstacles that are stopping the flow of love and life force in your system. It is a way of 3-D mapping your internal issues. Become empowered to get the health, wealth, love, and happiness you want in your life. Lead by Randy Goldberg LMT is a graduate of the DC Hellinger Institute, and of advanced studies in Family Constellation with Heinz Stark of Germany. He is a former Yoga monk, Craniosacral therapist, and a world renowned-astrologer (both Western and Vedic) interviewed by the Washington Post, NPR, and CNN. 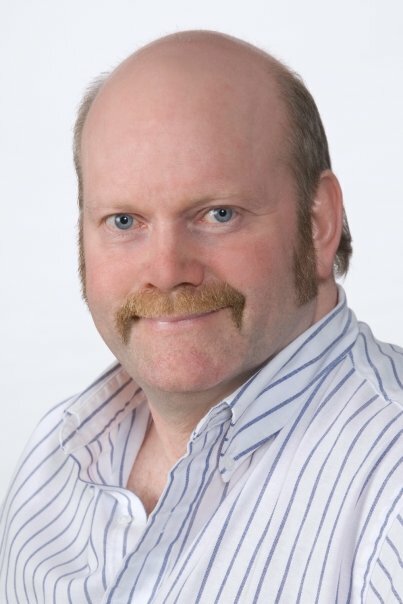 He facilitates Family Constellation therapy for individuals and groups. 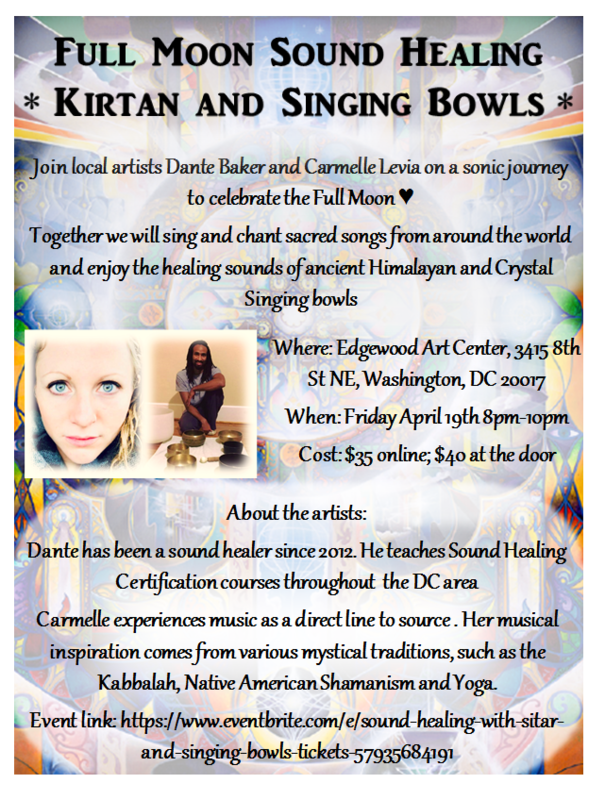 KIRTAN & SINGING BOWLS ! Journey To Celebrate The Full Moon! The natural addition to our iconic, award-winning Rejuvenating Frankincense Collection, the Serum helps firm, tone and boost radiance, with omega-rich oils.
" 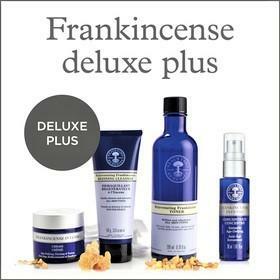 I am ageless and timeless, NYR helps me to stay that way"